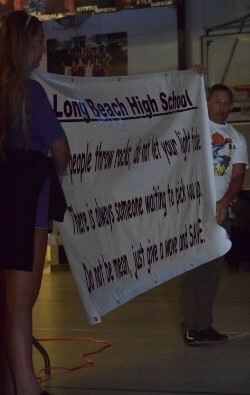 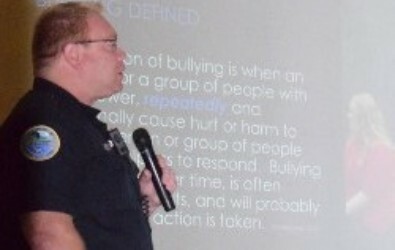 LBHS Anti-bullying assembly with SRO Officer Glen Powell, Dan Pepper of S.A.V.E. 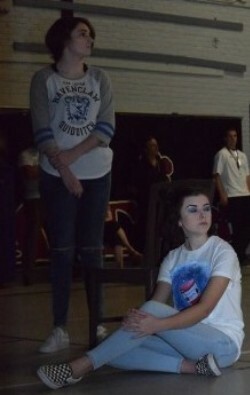 Club, and our theater students. 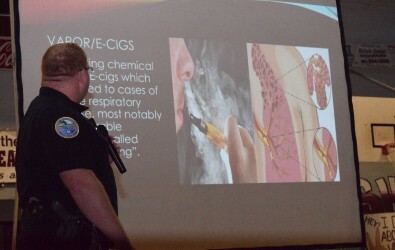 SRO Officer Glen Powell talking about the dangers of vaping and e-cigs. 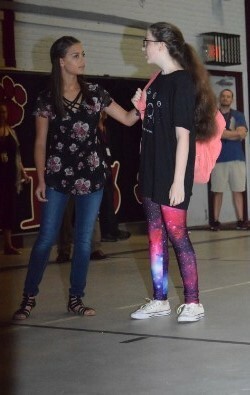 LBHS Theater Students doing their skits.